Calling all superheroes! 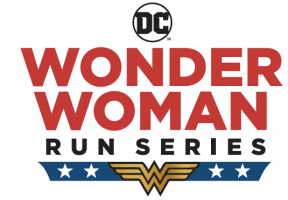 Warner Brothers, DC Comics, and SON Events have teamed up to bring you a race series designed to empower the heroine in all, the DC Wonder Woman Run. All races will offer Half Marathon, 10K and 5K distance options for race participants and will feature music and other entertainment along the routes. Whether you decide to run, walk or sprint, we just want you to have fun celebrating the beloved superhero, Wonder Woman! Start building your very own Wonder Woman costume to wear race day – DC’s Wonder Woman Run is coming to the Seattle area in 2019!